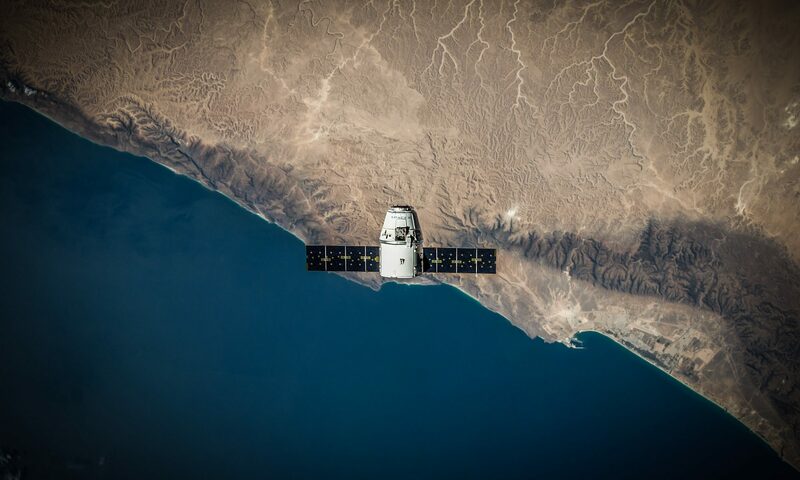 Online technological advances are pioneering the wider distribution of geospatial information for general mapping purposes. The use of popular web- based applications, such as Google Maps, is ensuring that mapping based applications are becoming commonplace amongst Internet users which has facilitated the rapid growth of geo-mashups. These user-generated creations enable Internet users to aggregate and publish information over specific geographical points. This article identifies privacy invasive geo-mashups that involve the unauthorized use of personal information, the inadvertent disclosure of personal information and invasion of privacy issues. Building on Zittrain's Privacy 2.0, the author contends that first generation information privacy laws, founded on the notions of fair information practices or information privacy principles, may have a limited impact regarding the resolution of privacy problems arising from privacy invasive geo-mashups. Principally because geo-mashups have different patterns of personal information provision, collection, storage and use that reflect fundamental changes in the Web 2.0 environment. The author concludes by recommending embedded legal, organizational technical and social solutions to minimize the risks arising from privacy invasive geo-mashups that could lead to the establishment of guidelines to assist courts and regulators with the protection of privacy in geo-mashups. The U.S. faces a healthcare crisis of monumental proportions with myriad facets including issues of access, quality, and affordability. Medical malpractice liability is often alleged to play a role in this crisis through its impact on physician compensation and shortages. This study goes beyond the rhetorical arguments in exposing the root causes of the crisis to be the structure of healthcare delivery and physician compensation systems, in part using pooled data we develop. These systems greatly increase the cost of healthcare, lead to far too many medical errors, and skew the distribution of physicians across specialties, in part because the current compensation structure provides inappropriate treatment incentives. Rather than simplistic tort reform solutions such as direct caps on damages, we argue that the real answer to the healthcare crisis resides in new and evolving models of healthcare delivery and reimbursement that hold promise of improving the quality of care and decreasing the number of medical malpractice cases. At the same time, these new systems present new challenges for an already deficient regime for resolving malpractice claims which needs to be reformed to complement the new delivery and reimbursement systems. We propose pragmatic changes to the current malpractice regime predicated on five pillars: (1) mandated price and quality disclosure of healthcare services, (2) a focus on enterprise liability in which the medical entity responsible for care is the defendant as opposed to individual physicians, (3) mandated disclosure of medical errors to patients, (4) mandated, non-binding mediation the function of which is to avoid costly, protracted trials and long delays in patient compensation whenever possible, and (5) mandated disclosure of medical errors in settled cases. We argue that this approach will provide appropriate incentives to allow for needed systemic change that discourages under treatment and better serves the needs of tort victims.